Amazing geologic formations are basically the highlight in this magnificent place. Here, you can see a showcase of iconic limestone rock formations which are sitting off the shore of the Port Campbell National Park. If you are into photographic sceneries that may enthrall you and your family, then this a must-stop place on your Great Ocean Road trip. It pretty much holds a historic appeal which is simply irresistible. The erosive forces of wave in a seascape will also wow you. And if you want to be a little more daring, you can even enjoy a bird’s eye view of the 12 Apostles by riding on a scenic helicopter. 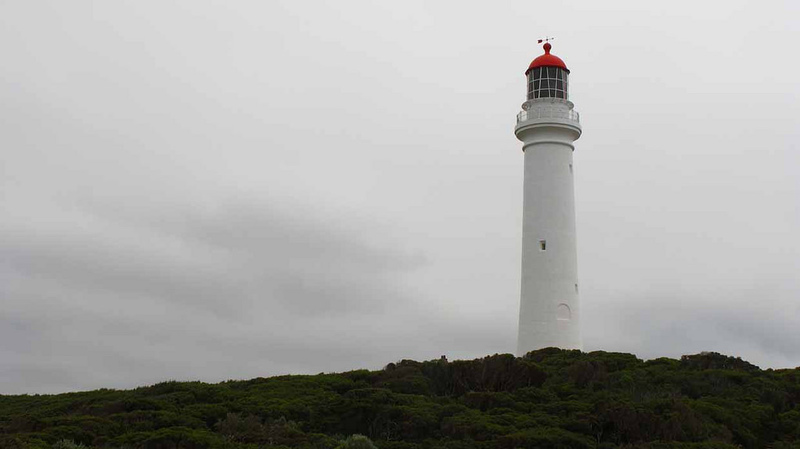 For a tourist spot that was created in 1879, Warrnambool is sure to be one for the book. It was designed by William Guilfoyle many years ago after he designed the Melbourne Royal Botanic Gardens. Located in Cnr Queens Road & Cockman Street, there are a lot of things that you can discover if you choose to have a little stop here. Either visit the civic garden, tower hill, foreshore precinct, flagstiff hill, or beautiful rivers, it’s all worth it. You can even go whale watching! Excitement to the extreme is what awaits you when you stop at Otway Fly. This adventure spot provides a delightful rainforest setting and if you are in for zipping on heights with lushes that surround you, do not miss visiting the Otway Fly Treetop. This is place where you get to enjoy a bird’s eye view of the Otway Ranges just by standing in the world’s tallest treetop walk. Walking from The Rainforest to the Treetop Walk, it may most probably take you one hour to complete it. You do not even have to worry if the weather is anything but because they operate in most weather conditions. 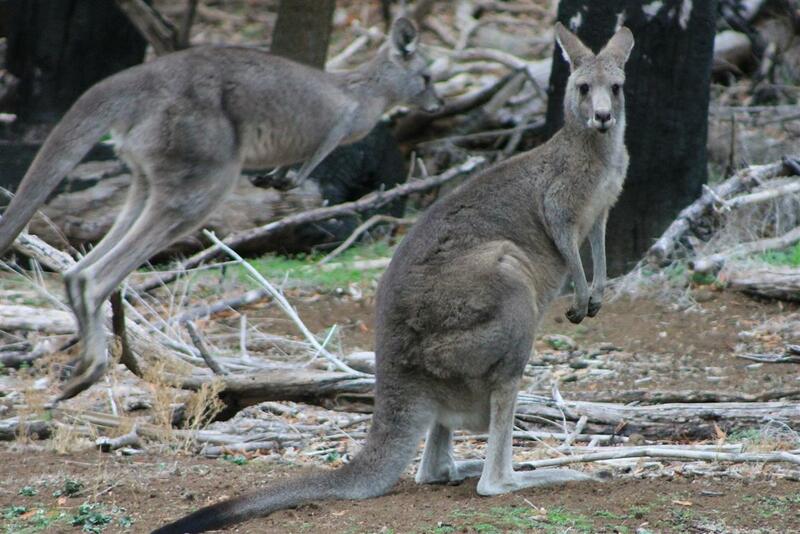 If kangaroos, koalas, emus, and many other species amuse you, then this is the place to be. These creatures roam freely in Tower Hill Wildlife Reserve. This place is situated inside an extinct volcano which existed 30,000 years ago. The fact that it is Victoria’s first National Park since 1892, it’s not a place to miss in a Great Ocean Road. You can experience beautiful sceneries, landscapes, and you even get to see Australia’s most iconic native birds for yourself like mentioned above. For your information, there are about 200 koalas and kangaroos that are residing in this area. What’s not to love? Lorne offers a whole host of experiences to visitors. Not only known for its relaxing sea air and breathtaking white beaches, this place also boasts buzzing arts as it lies in an area near the Otway. This place has been a setting that travelers mostly visit thanks to its vibrant, Mediterranean vibes. One of its famous spots is the Lorne Surf Beach, a beach that is the only one being patrolled in town. You also don’t want to miss the Cumberland River and Erskine Falls which has cascading falls that will captivate you. You’ll be in for a ride when you visit this part of the Great Ocean Road. Situated in Torquay, Victoria, it hosts the world’s largest surfing and beach culture museum. Many tourists, especially surfing enthusiasts, are lured to visit this place as it is a perfect nest to learn everything about surfing. Displays such as surfing boards and other crafts that are created years ago are found here, including Simon Anderson’s thruster 1981 thruster which created a bang and the airbrushed board art collection of Mark Richard. 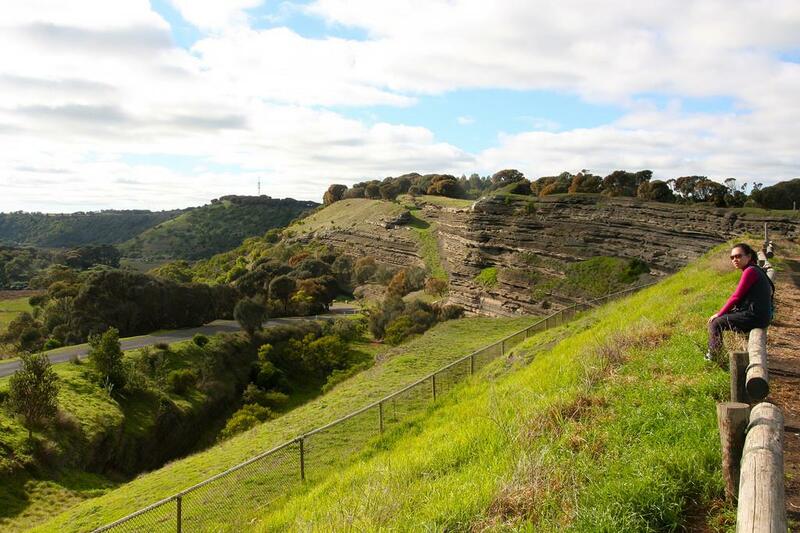 This spot is one of the most interesting attractions in Great Ocean Road. It’s because you get to be thrilled in a 136 steps you have to take in order to reach the magnificent “White Queen” lighthouse where you can enjoy lovely 360-degree views you will never forget. The creation of a 34-meter lighthouse started in the year 1981 and now you can still see it standing and working. 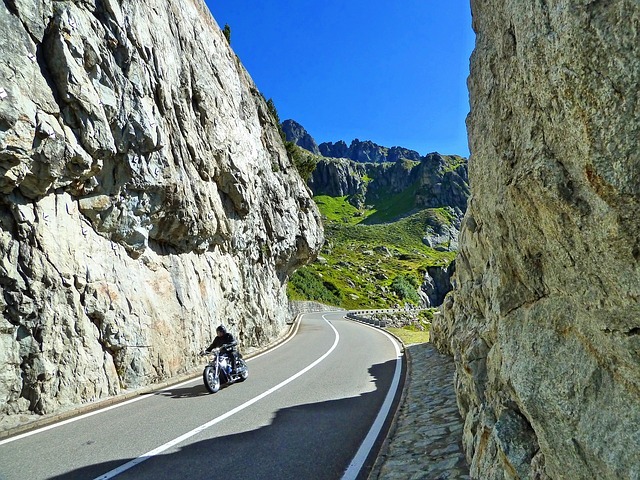 If you are lucky enough to visit this place in an off-peak season, then you will experience getting to the top through the assistance of a tour guide. Unleash the music lover in you and visit this unforgettable annual four-day music festival which has been one of the must-see occasions in Australia. If you choose to witness this festival, you should set the date ahead and clear all your schedules in March. The festival happens every first Friday of March. This year, it will be celebrating its 41st party up to date, so hurry up and maybe you can still join the fun! In this festival, numerous musical icons and celebrities will be joining and it is in fact, noted, that Grammy award-winning singer and songwriter Patty Griffin will be performing. Qdos Art Gallery is situated in Lorne, so you can expect the lush and nature-filled ambiance that is waiting for you. The place boasts interesting display of contemporary gallery wherein you can see lots of brilliant things. The fact that the gallery is located in an open-space, you can definitely enjoy the relaxing and soothing feel of nature. Plus, there’s a little café around that offers wood-fired pizzas to the customers which for sure, is a never-to-miss experience. People who have a penchant for strolling will be enthralled to find this place. It’s famous for its revamped waterfront precinct, historical milestones, and romantic restaurants where you can enjoy great foods and lovely scenic piers. The 19th-century carousel, swimming pool, spectacular homes, playgrounds, sculptures, and picnic areas are also places to behold. If you visit Geelong Waterfront in summer, you can make beautiful memories at Eastern Beach where you are free to sunbath and dive boards. What’s even great about the Eastern Beach is its child-friendly atmosphere. It possesses a toddler pool which is perfect if you bring your kids along with you. Check this video to see how beautiful this place is. The last but not the least, you should come greet this wonderful piece of a tourist spot. Fort Queenscliff is definitely designed for people who appreciate educational adventure. It exudes Australia’s 150 years of heritage. If you haven’t got the chance to see the famous Black Lighthouse for yourself, then this is your chance. And if you have kids with you, they would certainly be delighted to find activities that will enthrall them such as dressing up in military uniforms. 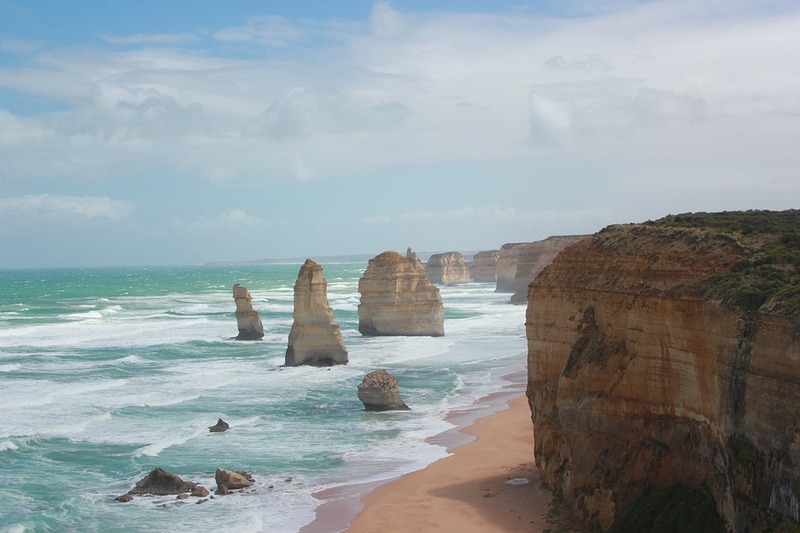 Should you decide to opt for this place as one of your Great Ocean Road stops, you can avail a package tour which is available for all groups.